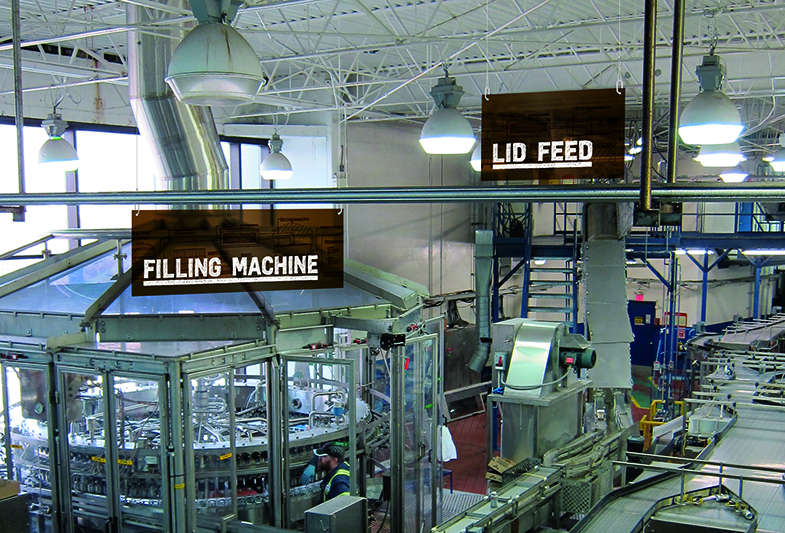 Molson Coors operates five breweries across Canada, and while not open to the general public, they receive many invited visitors every year on organized tours showing how their products are brewed using traditional craft methods from simple raw ingredients and packaged ready for sale in the same facility. 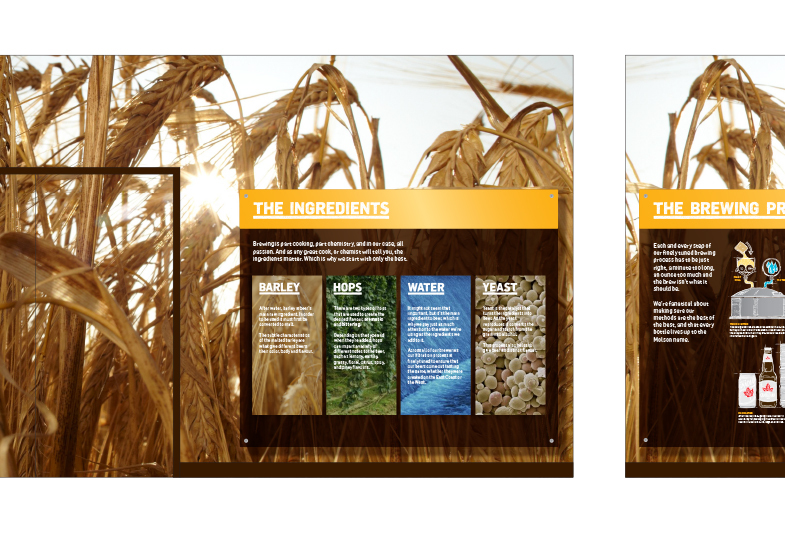 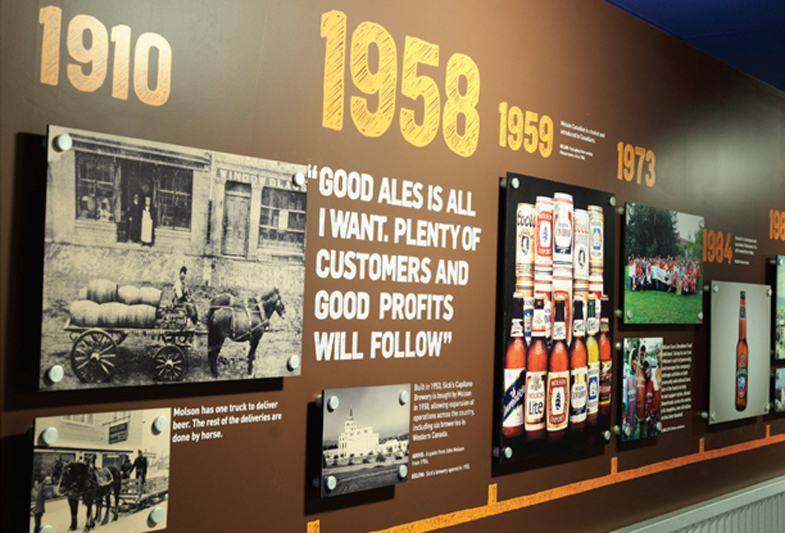 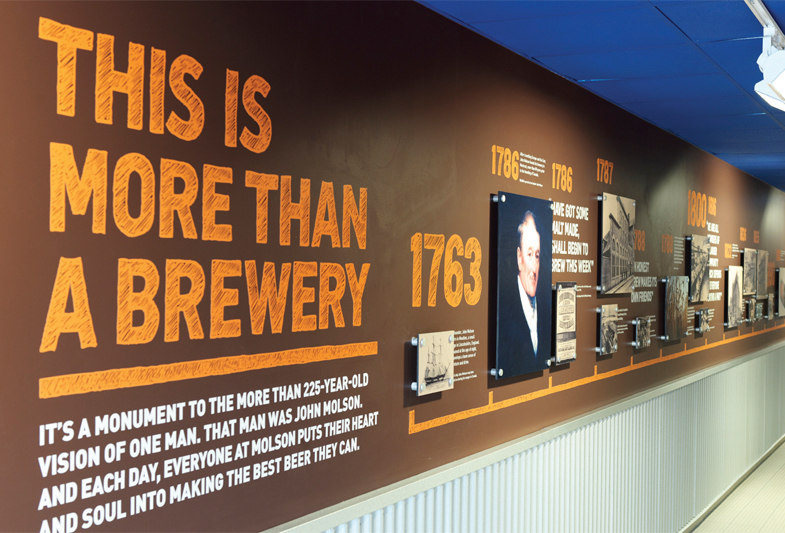 Although those leading the tours are knowledgable and able to reinforce the values and principles of the Molson brand, there was an opportunity to further enhance the tour experience through design and add a layer of ‘colour’ for those taking the tour. 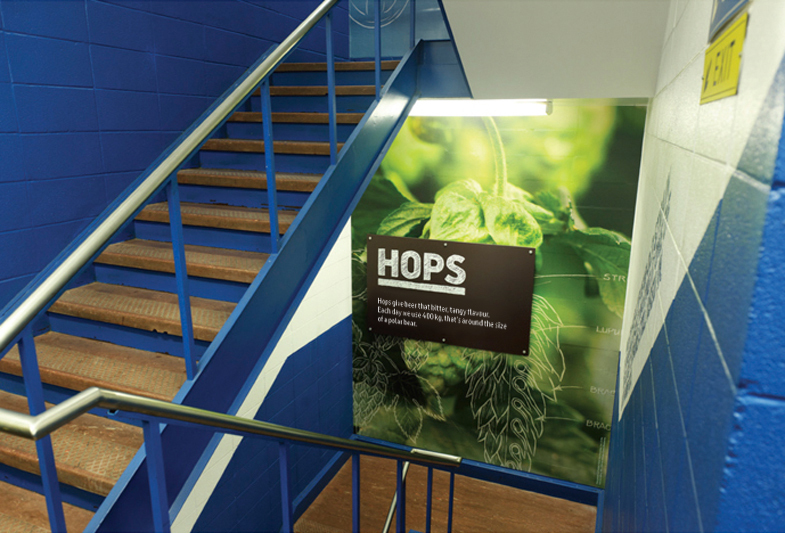 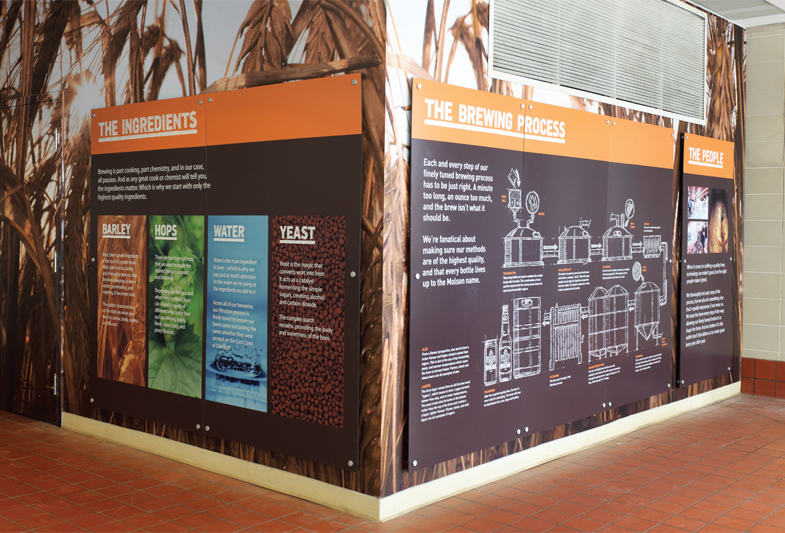 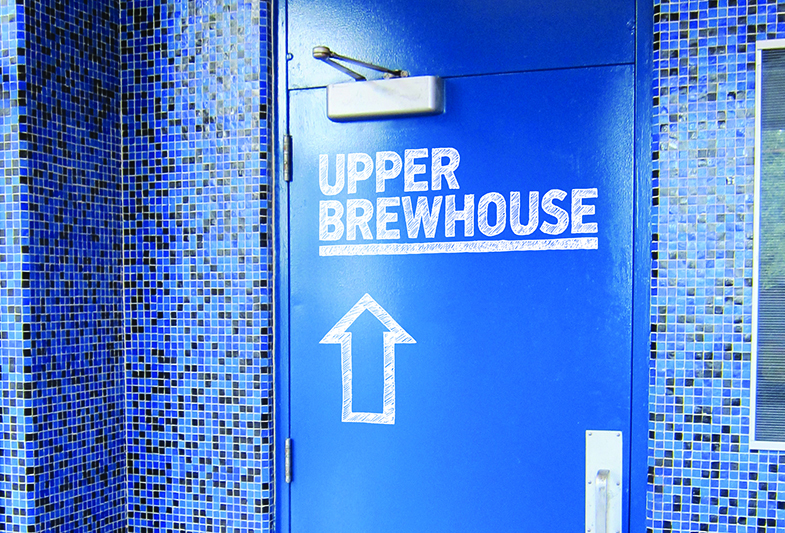 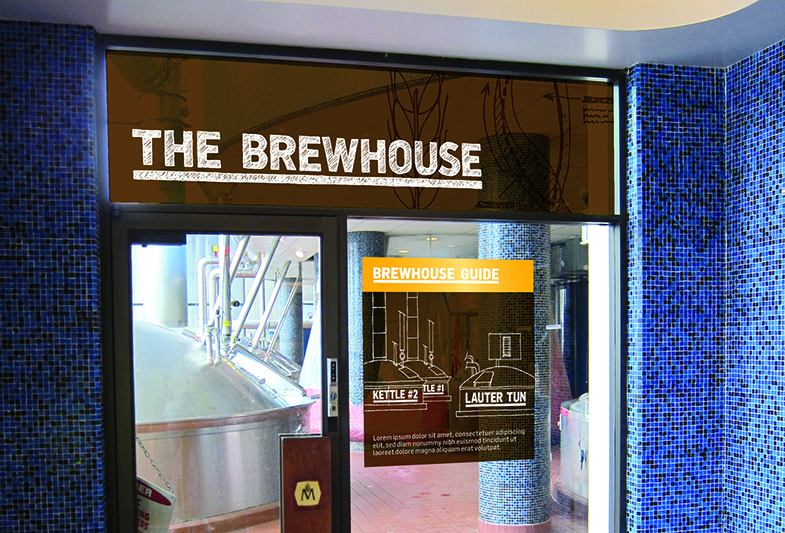 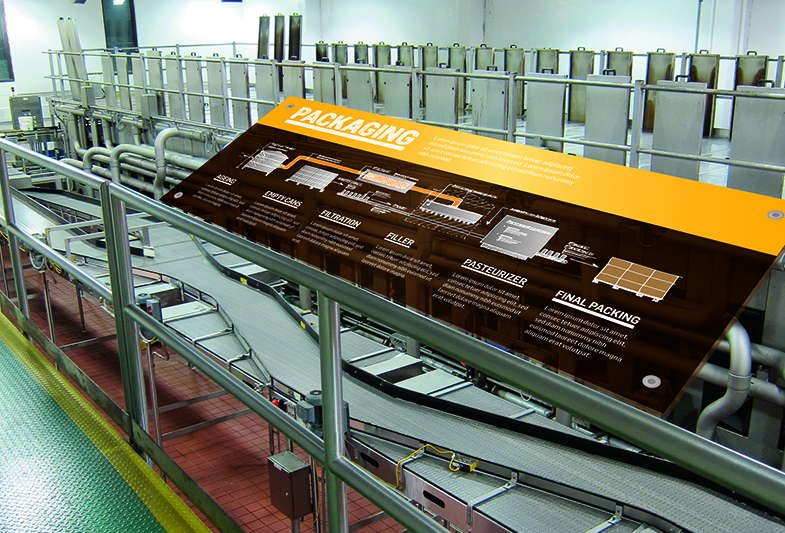 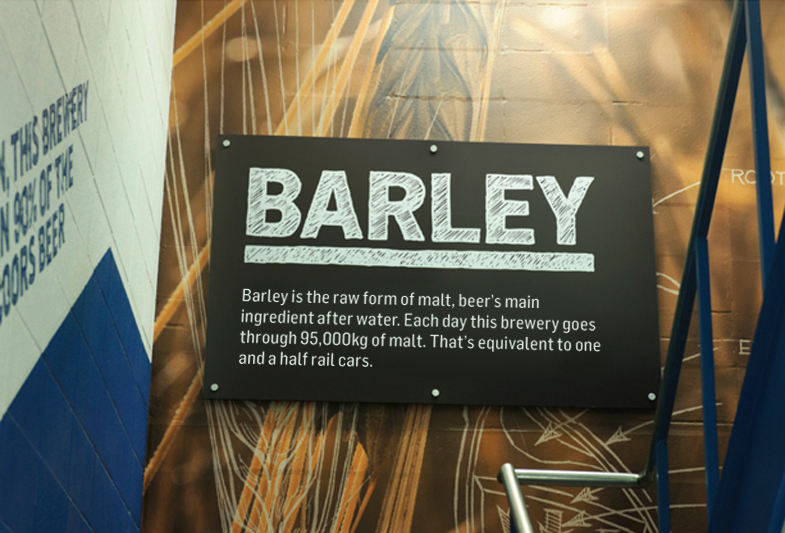 Placed at strategic points along the tour journey and integrating with the building’s architecture to give a sense of longevity, the environmental graphics inform and add atmosphere to the brewing story. 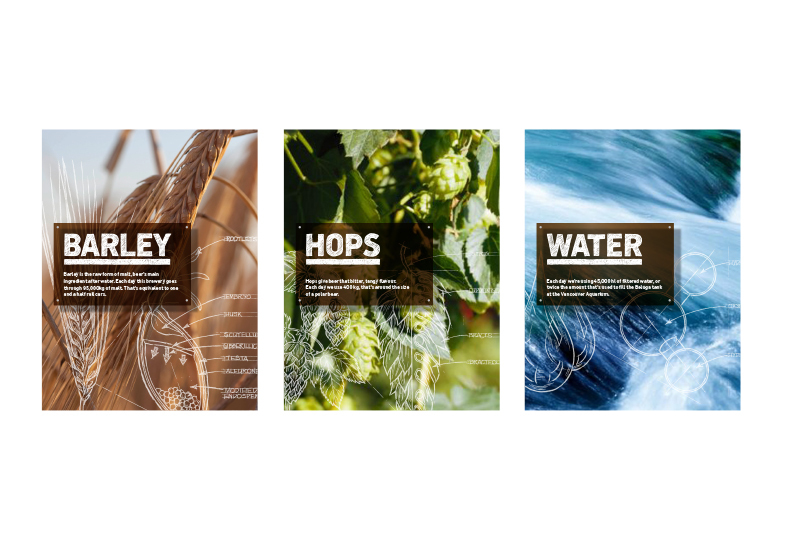 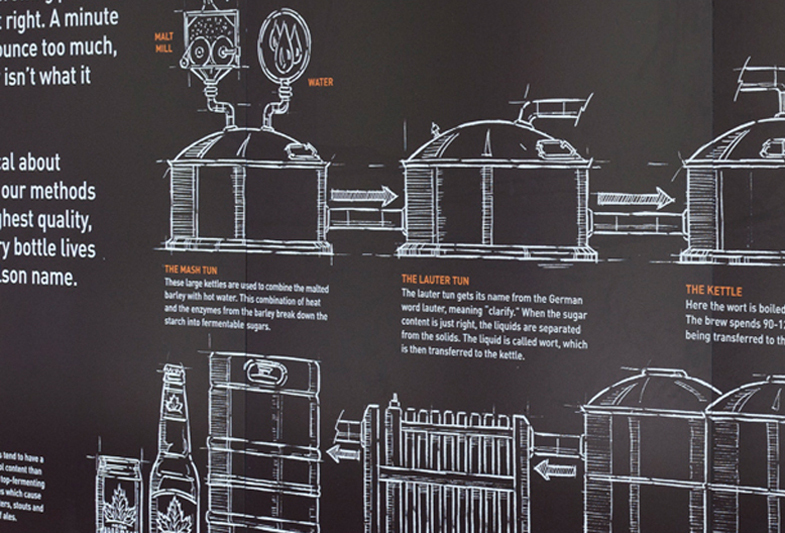 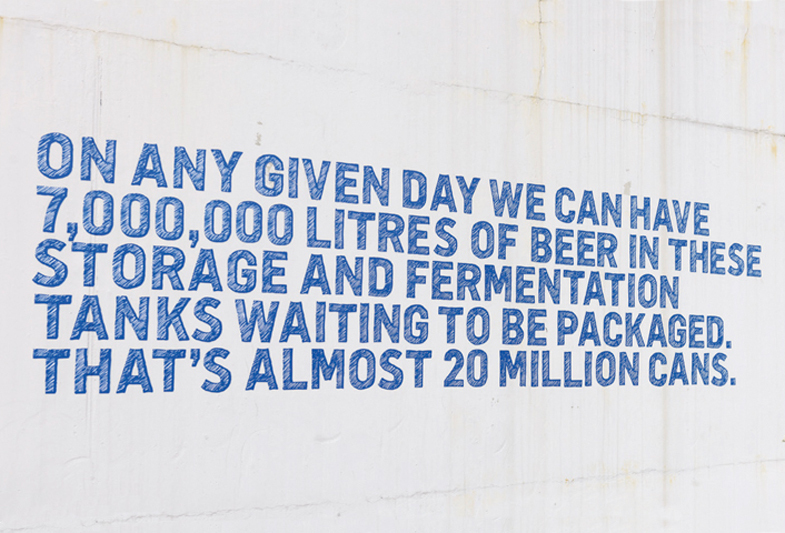 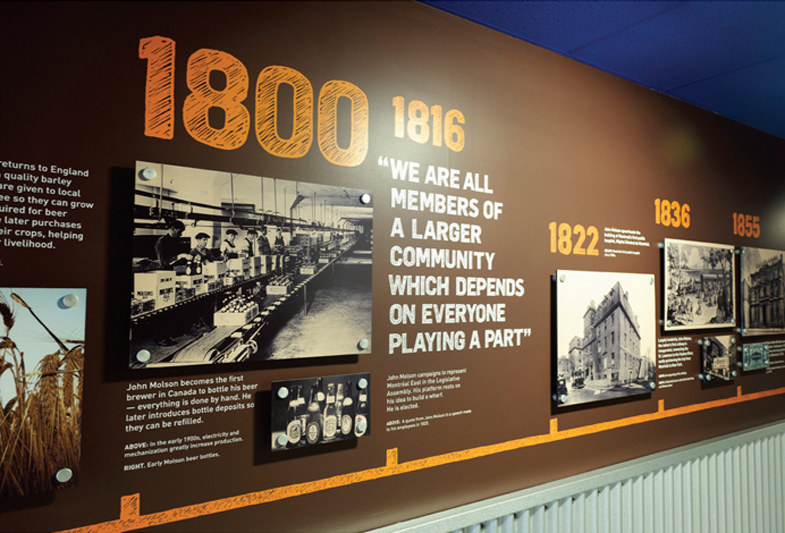 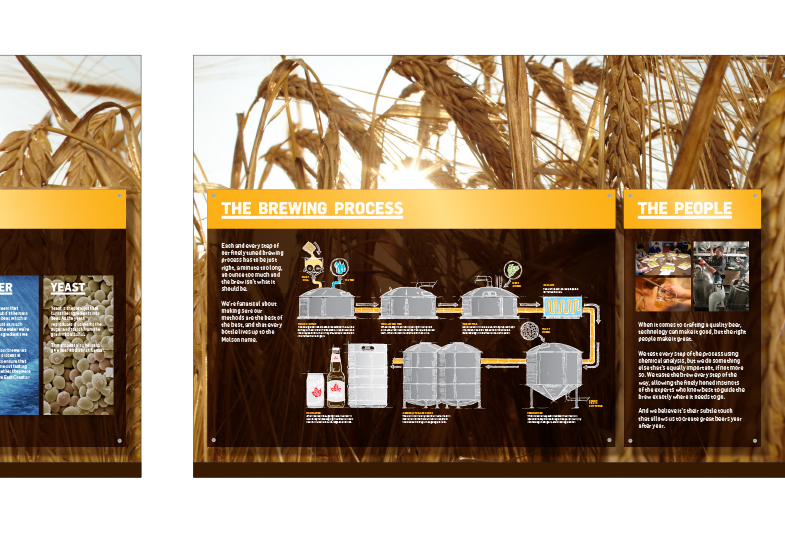 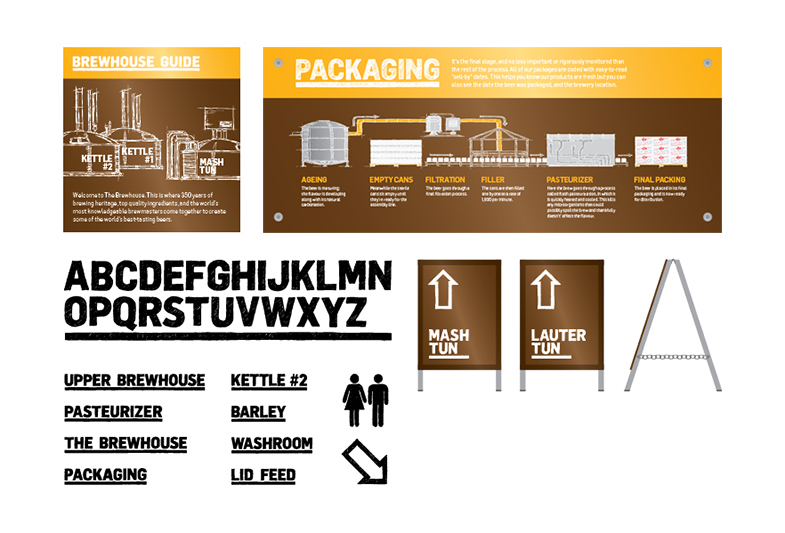 Conceptually, the graphics partly embrace the industrial setting of the brewery building and the production lines, but the hand-drawn styling balances it against Molson’s heritage as a brewer; their craft approach to making beer has never changed, it’s just the scale which has increased over time. 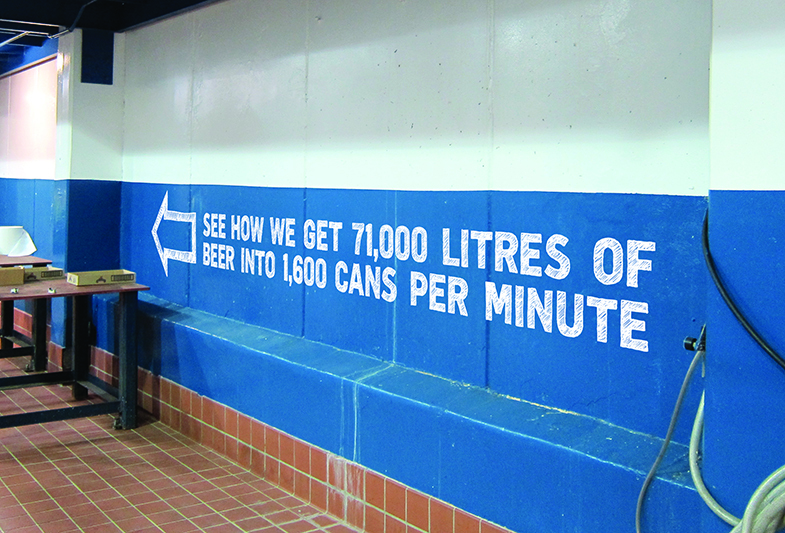 (Work completed at Rethink, Vancouver).